Startup Canada is honoured to announce the 2018 Startup Canada Award national winners. 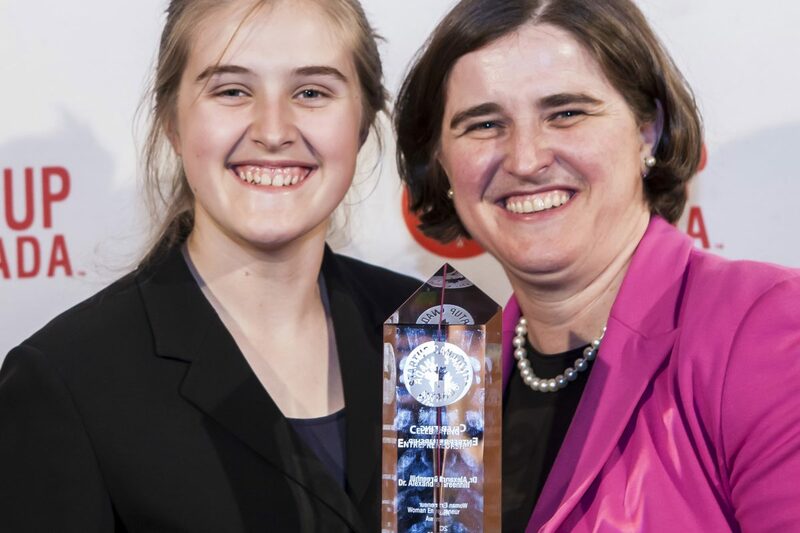 These winners are nation-builders inspiring the next generation of game-changers, disruptors, and innovative leaders. They demonstrate that taking risks, disrupting industries, and supporting one another are pathways to a successful future for all Canadians. 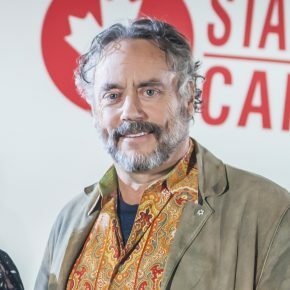 LIFETIME ACHIEVEMENT AWARD | The winner of the 2018 Startup Canada Lifetime Achievement Award is Brett Wilson. 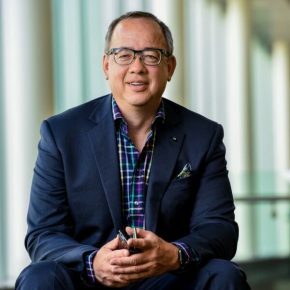 An active investor for more than thirty years, Brett is best known as a fan-favourite on CBC’s hit show, Dragons’ Den. But his successes earn him recognition far beyond the screen. Since 1993, the investment firm he co-founded has participated in thousands of financing, merger and acquisition projects totaling over two hundred billion dollars. Today he is the Chairman of Canoe Financial, which manages nearly five billion dollars across diverse investment portfolios. Also a celebrated philanthropist, Brett has given his voice to and raised hundreds of thousands of dollars for many causes including mental health advocacy and cancer and alzheimer’s research. 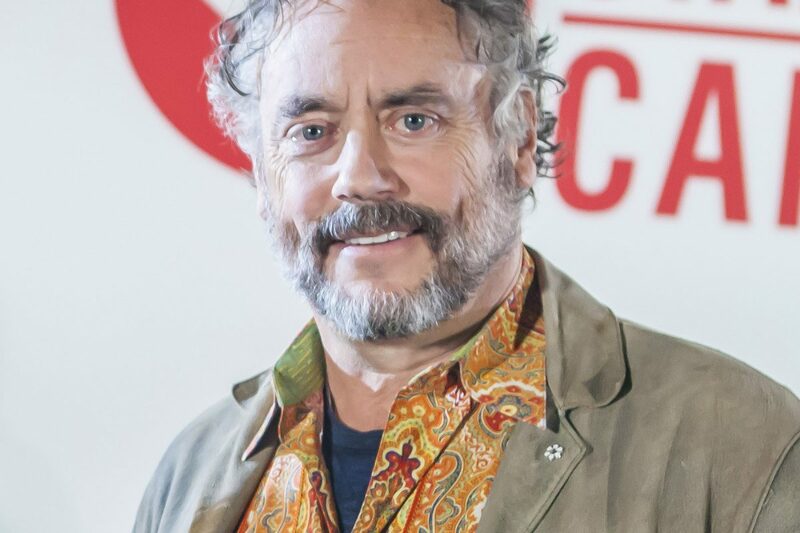 Brett Wilson is a Canadian icon who continues to lead Canada toward a prosperous future. 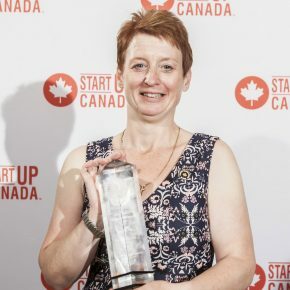 ENTREPRENEUR OF THE YEAR AWARD | The winner of the 2018 Startup Canada Entrepreneur of the Year Award is Lisa Williams founder of Unicare Home Health Care. In 2008, Lisa launched this first venture with one employee and one location in Miramichi, New Brunswick. In ten years, she has scaled to 6 locations, created two additional businesses, and employes over 200 employees. Her second venture, Uniclean Solutions is an eco-friendly cleaning company ranked among the top in Northern New Brunswick. Now on her third startup, Lisa is leading the development of new technologies to improve the safety and effectiveness of care workers and clients. Lisa’s focus on customer service excellence has elevated her staff to be the best trained in New Brunswick delivering top-notch bilingual services. GLOBAL ENTREPRENEURSHIP AWARD | The winner of the 2018 Startup Canada Global Entrepreneur Award is Wattpad a multi-platform entertainment company anchored in digital storytelling. Proudly based in Toronto, Wattpad connects sixty-five million readers and writers – both amateur and professional – around the globe. Every month, more than four hundred million stories in fifty languages are uploaded, shared and critiqued by this growing community. Its content is disrupting Hollywood, with stories adapted for TV and movie streaming services like Netflix and Hulu. Since launching in 2006, Wattpad has raised nearly one hundred and eighteen million dollars and used it to transform how media is produced and consumed. Despite today’s short-attention-span culture, Wattpad users spend a collective fifteen billion minutes on the platform every month. 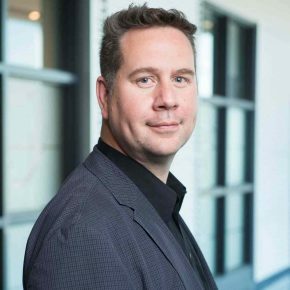 POLICY INNOVATION AWARD | The winner of the 2018 Startup Canada Policy Innovation Award is Alex Benay. He’s Canada’s Chief Innovation Officer, a celebrated author, and the top tech boss of the public service. Since 2017, he’s been disrupting and innovating government from the inside out, encouraging it to accelerate failure, learnings, and adaptability. His vision is a technology-driven public service that provides every Canadian with highly efficient and first-class services. His new book, Government Digital, is a blueprint for this vision. Thanks to Alex, soon Canadians will access benefits, register companies, and vote from smart devices. 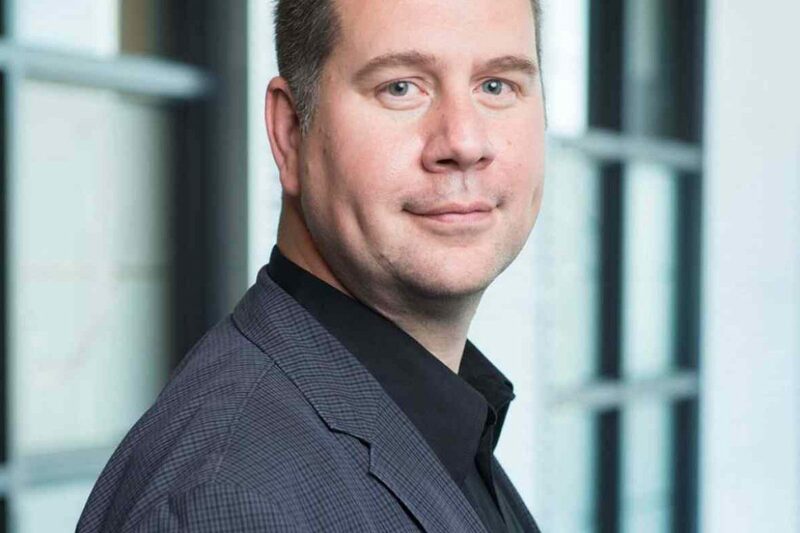 Under his watch, the Canadian government is on a path of ongoing transformation towards open data, collaboration, and agile management to respond in-time with the rapidly shifting tides of innovation. 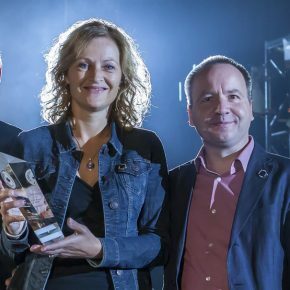 NEWCOMER ENTREPRENEUR AWARD | The winners of the 2018 Startup Canada Newcomer Entrepreneur Award are Yvonne van den Berg and John van Pol, co-founders of Ingu Solutions. 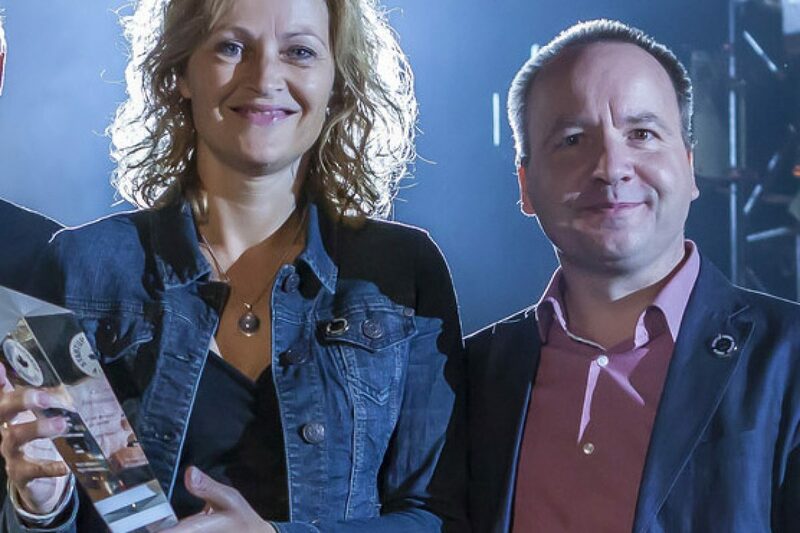 Originally from the Netherlands, the entrepreneurs launched their company in 2014. Now based in Calgary, their innovative technology provides oil and gas companies with immediate and affordable access to pipeline assets even in the most challenging conditions. Their revolutionary technology eliminates the need for human intervention, reduces inspection and repair costs, and improves preventive pipeline maintenance. 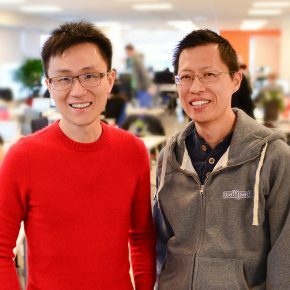 With success in Alberta, they’ve secured over one million dollars in private investments, launched their first operational pipeline, and become active members of Calgary’s startup community. Both Yvonne and John are generous mentors, sharing best practices with other startups and giving back to Canada’s entrepreneurship ecosystem. 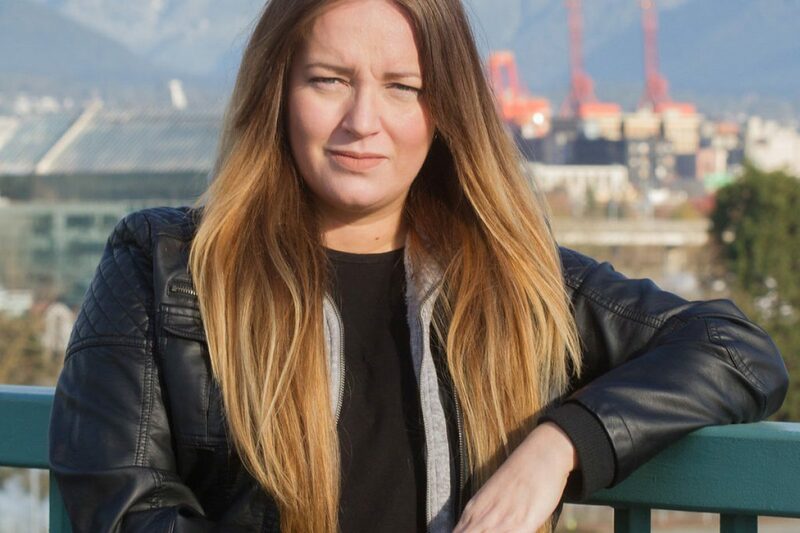 INDIGENOUS ENTREPRENEUR AWARD | The winner of the 2018 Startup Canada Indigenous Entrepreneur Award is Nicole McLaren founder of Raven Reads, a subscription service delivering Indigenous books and giftwares across Canada. Her company champions the growth of Indigenous-led companies and is passionate about advancing Canada’s journey of reconciliation. Raven Reads provides a safe space for complex conversations and connects subscribers with Indigenous products they’re not likely to find in stores. 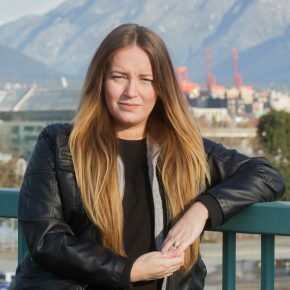 In 2018, Raven Reads donated one dollar from each box sale to the First Nation Caring Society to reduce the gap in First Nation education support.Nicole is also the founder of the Indigenous Women’s Business Network, which offers free business counseling and more, particularly to entrepreneurs in rural areas. Nicole is transforming the landscape for Indigenous-led innovation, story-telling, and reconciliation. 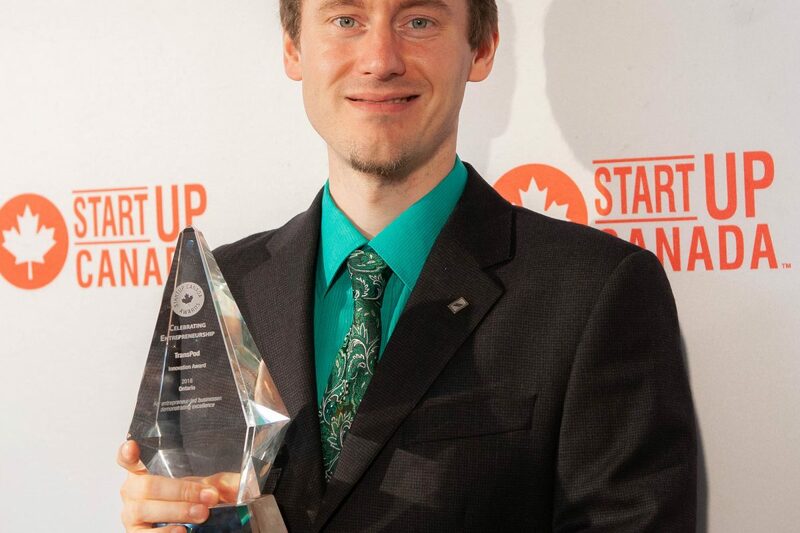 YOUNG ENTREPRENEUR AWARD | The winner of the 2018 Startup Canada Young Entrepreneur Award is Cameron Ritchie. Cameron is the founder of HomeWurk, a revolutionary Fredericton-based platform. It takes odd jobs and chores off the hands of busy people and trusts them with hard-working students. In less than a year, HomeWurk has empowered more than one-hundred-and-fifty students with flexible employment, useful life skills, and helped them to save money for post-secondary education. 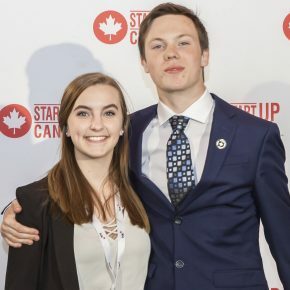 Just since winning the regional Startup Canada Award in Spring 2018, HomeWurk has connected students to more than four-hundred-and-eighty jobs and collected more than seventy-two-thousand dollars in revenue. 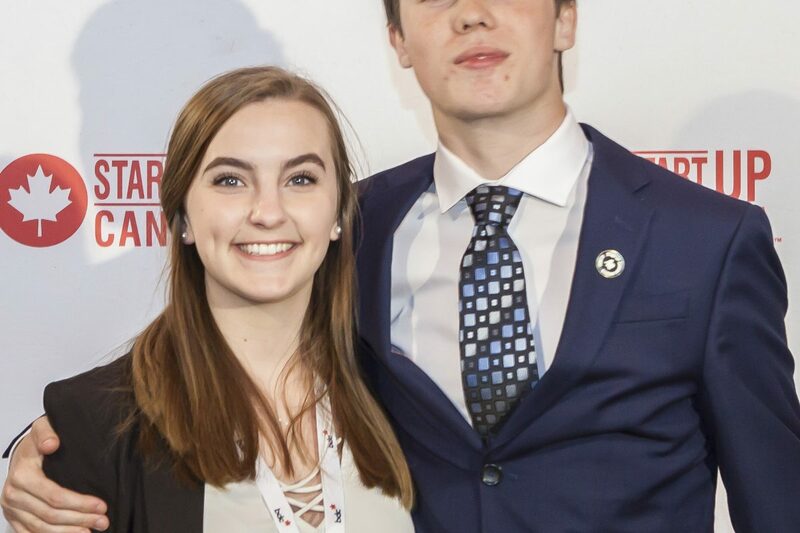 As a seventeen-year-old university freshman, Cameron has big plans to integrate HomeWurk into cities across Canada. He’s an exemplary young entrepreneur with a bright future as a leader in Canada’s gig economy. WOMAN ENTREPRENEUR AWARD | The winner of the 2018 Woman Entrepreneur Award is Dr. Alexandra Greenhill an innovative physician, health leader and tech entrepreneur. She is the co-founder, CEO and Chief Medical Officer of Careteam, an AI-enabled platform de-fragmenting healthcare. She is also CEO of myBestHelper, an algorithm-enhanced marketplace connecting families with child and elder care. But that’s not all – she’s the founder of Littlecodr (little coder), a top-rated game on Product Hunt, that teaches kids to code. Dr. Greenhill has advised numerous health and IT ventures, served on various boards and is recognized across North America for her leadership. 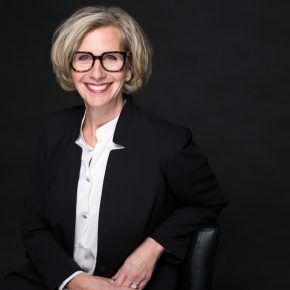 WXN named her one of Canada’s Top 100 Most Powerful Women and she is the only Canadian to be named the Cartier Women’s Initiative Award Laureate. HIGH-GROWTH AWARD | The winner of the 2018 Startup Canada High-Growth Award is SSi Micro. The company launched in the 1990s selling and repairing computers but today it is one of Canada’s most innovative communications companies and the largest Internet Service Provider in the North. In 2000, the Yellowknife-based company built the first mesh satellite network in Canada with wireless connectivity to retail-end users. In 2005 it built the first broadband network to serve all twenty-five Nunavut communities. In 2017, it delivered high-speed internet to the Canada C3 Expedition vessel as it sailed the Arctic. In 2018, it launched the first-ever cellular service for most Nunavut communities, with plans and pricing comparable to the south. 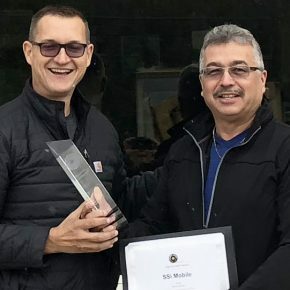 SSi Micro is the first enabler of vital communications across Canada’s North and shows no signs of slowing down. 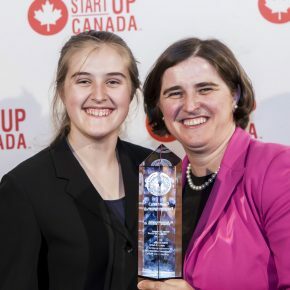 SOCIAL ENTERPRISE AWARD | The winner of the 2018 Startup Canada Social Enterprise Award is PLATO Testing a Fredericton-based company building a network of Indigenous software testers across Canada. 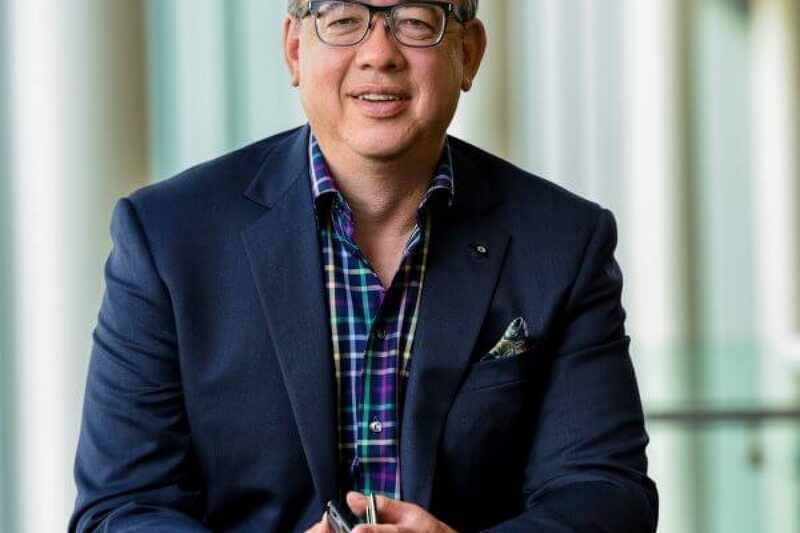 As an Indigenous-led and staffed firm, PLATO testing is growing the opportunity for Indigenous Canadians to pursue careers in information technology and STEM. More than sixty students have graduated from PLATO’s six-month training program and seventy software testers are currently employed by the company. Over the next five years, it plans to grow its network to one thousand Indigenous software testers in twenty offices near First Nations Communities so employees can stay close to home. PLATO testing is committed to supporting job creation in Indigenous and rural communities and is an inspiration for private companies to grow with social purpose. INNOVATION AWARD | The winner of the 2018 Startup Canada Innovation Award is TransPod a Toronto-based company reinventing high-speed transportation. Their approach combines aerospace and rail engineering to develop a zero emissions advanced hyperloop that will soon transport passengers and cargo faster than one thousand kilometres per hour. 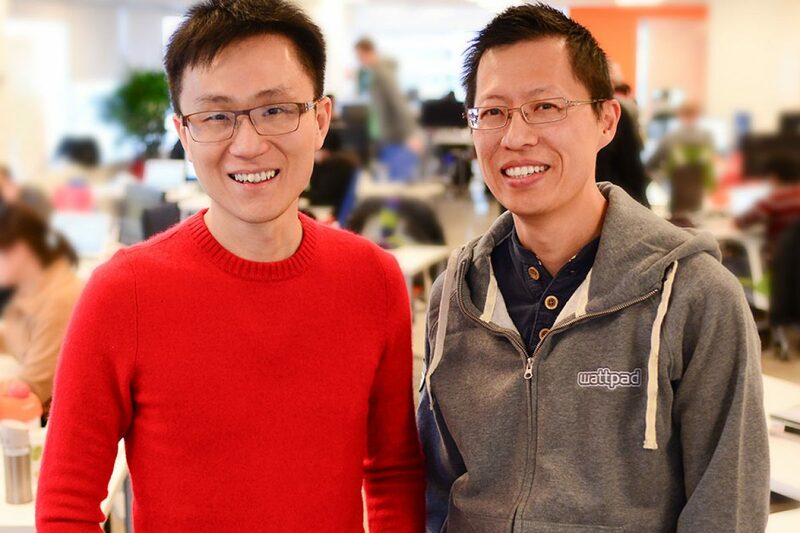 Since its humble beginnings in a Toronto garage, TransPod has grown to boast a team of top engineers and experts, R&D investments, and technology valued at fifty million dollars. Transpod has received a combined thirty-two million euro grant to develop its technology, thanks to collaborations between Canada, France, and Italy. The company expects to start construction of its first hyperloop line by 2025, and that passengers will take their first trips as early as 2030. 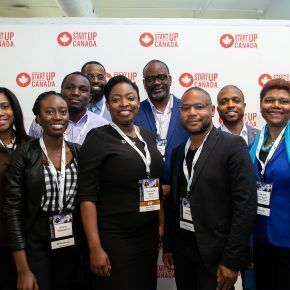 ENTREPRENEUR SUPPORT AWARD | The winner of the 2018 Startup Canada Entrepreneur Support Award is the International Black Economic Forum a Montreal-based think tank designed to improve, accelerate, and economically empower black populations across Canada and the world. Their mission is to accelerate wealth creation by counteracting inequalities, building inclusive communities, and encouraging stakeholders to work together to promote economic opportunities. Their flagship forum provides an immersive experience of mentorship, training, and collaboration to foster creativity and action amongst black entrepreneurs, professionals, and community organizers. 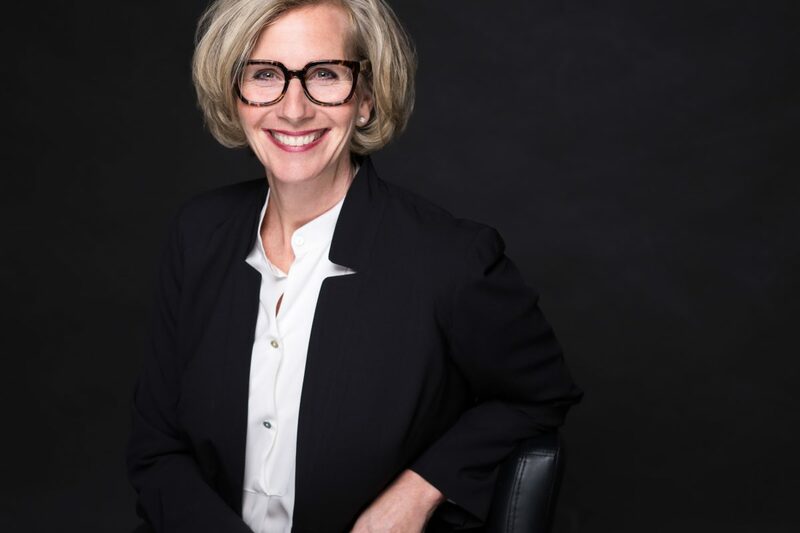 The think tank is founded by Kerlande Mibel, a sought-after political and economic advisor who has served on numerous boards and advised Montreal’s Mayoral Cabinet. 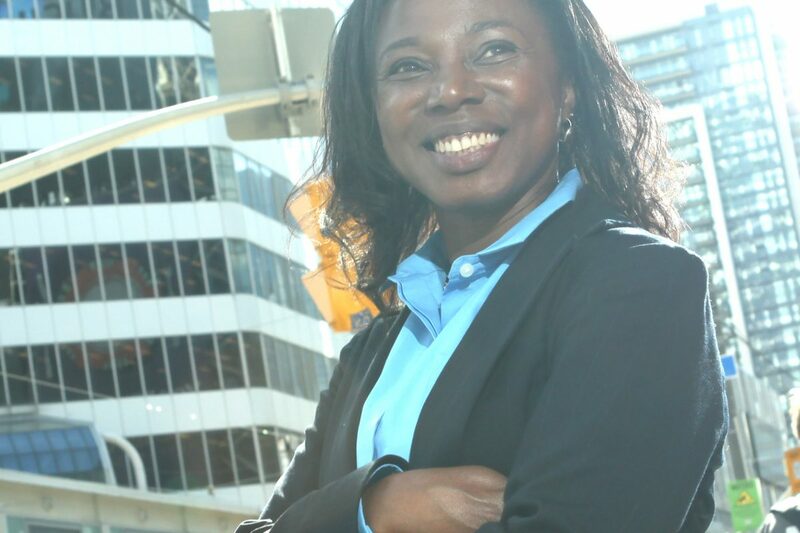 Under her leadership, IBEF (i-b-e-f) is building sustainable economic ecosystems within Black communities and creating a powerful economic force around the world. 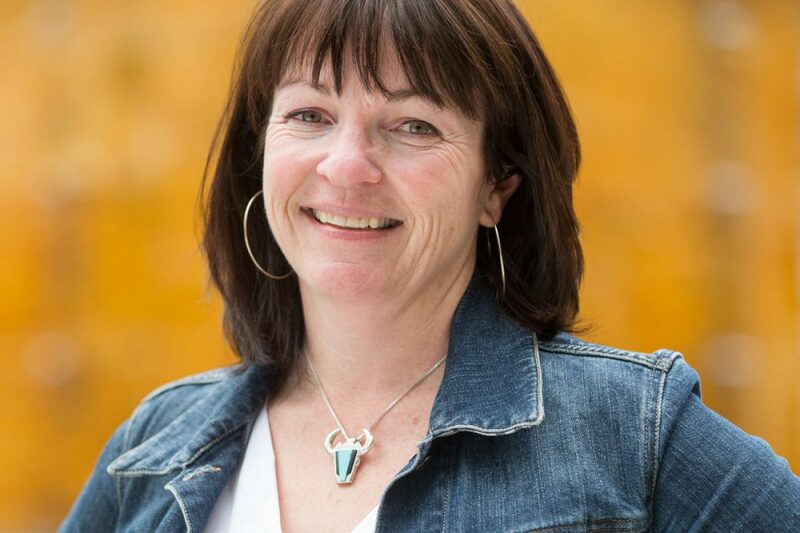 ENTREPRENEUR PROMOTION AWARD | The winner of the 2018 Startup Canada Entrepreneur Promotion Award is Vicki Saunders a celebrated entrepreneur, mentor, and leading advocate for entrepreneurship as a pathway to positive change. Vicki is Founder of SheEO and Radical Generosity, a global initiative dedicated to advancing female entrepreneurs. 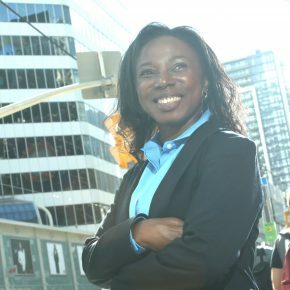 SheEO has funded thirty-two women-led ventures in three countries with the support of three thousand women investors who have provided over three million dollars in zero per cent interest loans.Her goal is to grow the SheEO community to one million women activators and create a one billion dollar global fund reaching one thousand regions around the world by 2020. Vicki is an influential leader transforming the playing field for women-led businesses and investors. 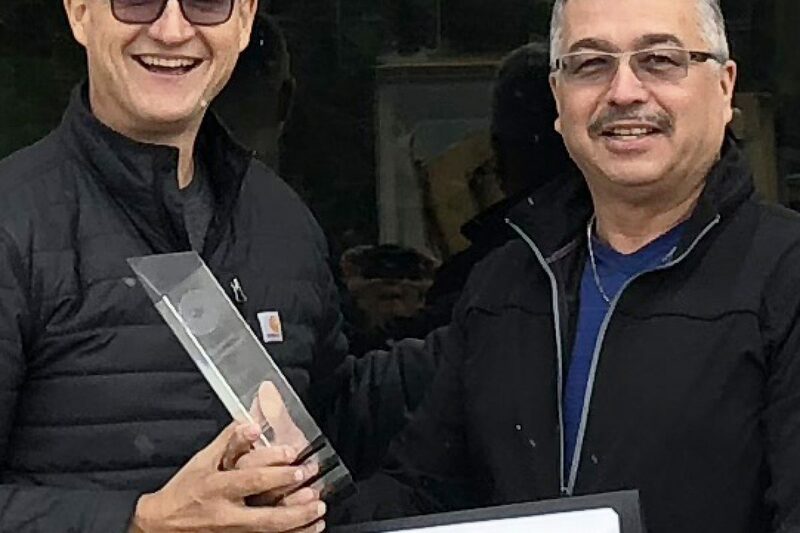 COMMUNITY OF THE YEAR AWARD | The winner of the 2018 Startup Community of the Year Award is North Forge Technology Exchange an innovation-based economic development agency and powerhouse community fuelling Manitoba’s economy. It is a trusted, collaborative network conceived by The Eureka Project, AssentWorks, Ramp Up Manitoba and Startup Winnipeg. With three locations in Winnipeg and more serving rural areas, North Forge is a one-stop-shop for entrepreneurship, tech, and fabrication. It has supported more than 200 companies to raise a collective one-hundred-and-eighty million dollars and created hundreds of jobs. With collaborative co-working spaces fuelling innovation, monthly events bringing together like-minded people, and a community providing entrepreneurs with round-the-clock suppor. North Forge is a proven Canadian model for entrepreneur-driven economic development. 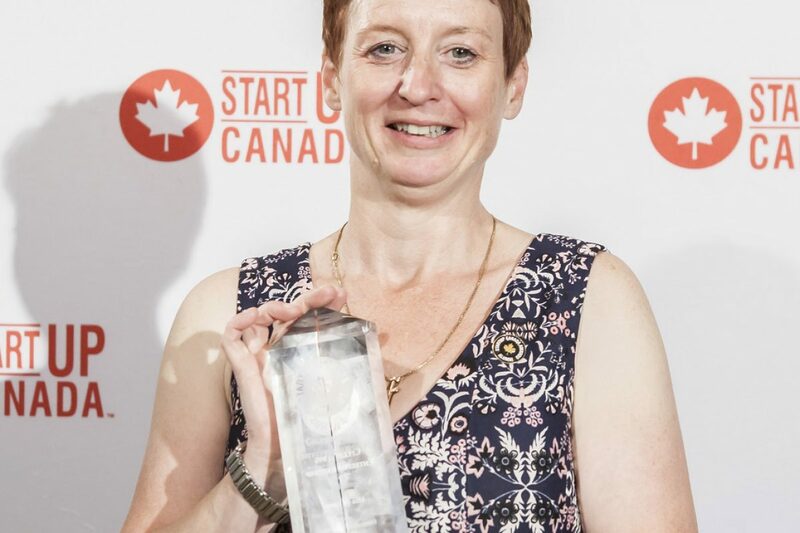 COMMUNITY LEADER OF THE YEAR AWARD (WEST) | The 2018 Startup Canada Community Leader of the Year is Kari Gordon executive director of Startup Calgary. She is a champion of the startup community, bringing together diverse people, skills, and experiences to foster innovation. She has been instrumental in leading Alberta to transform economic downturn into entrepreneurial opportunities. 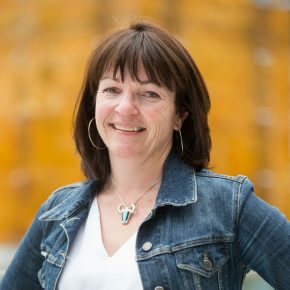 Under Kari’s leadership, Startup Calgary became a founding member of the Calgary Innovation Coalition a collective of 17 organizations representing the innovation community to the Alberta government. 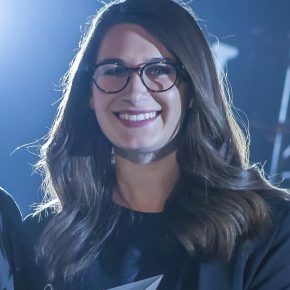 She’s the driving force behind Startup Calgary’s more than 50 events that annually impact hundreds of entrepreneurs at meet-ups, Startup Weekends, pitch nights, workshops and more. Kari is a one-of-a-kind leader raising the bar for Startup Communities everywhere. 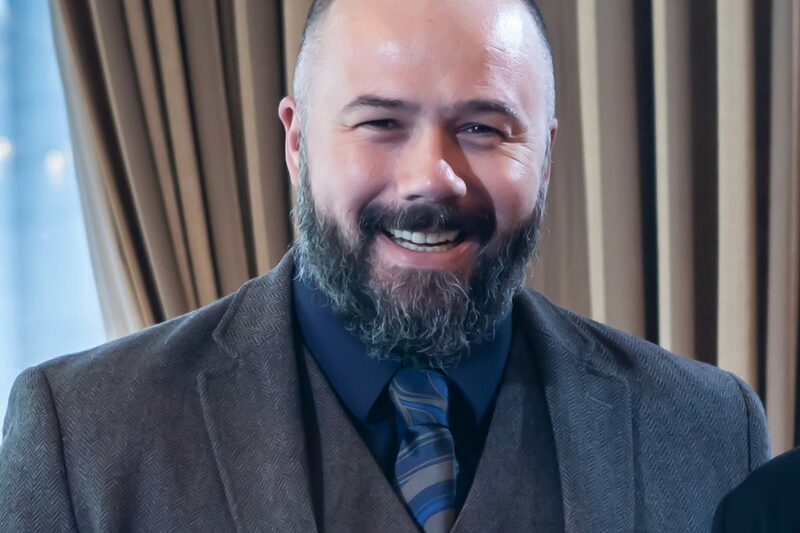 COMMUNITY LEADER OF THE YEAR AWARD (EAST) | The 2018 Startup Canada Community Leader of the Year is Melloney Campbell a fiery force in Canada’s local, national, and international startup communities. 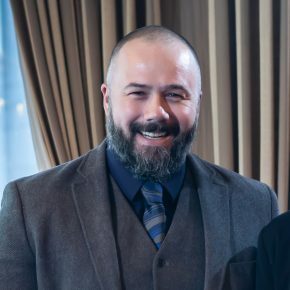 Melloney is the Founder of Startup Peel, an official Startup Canada Community supporting entrepreneurs to connect, collaborate, scale, and succeed. 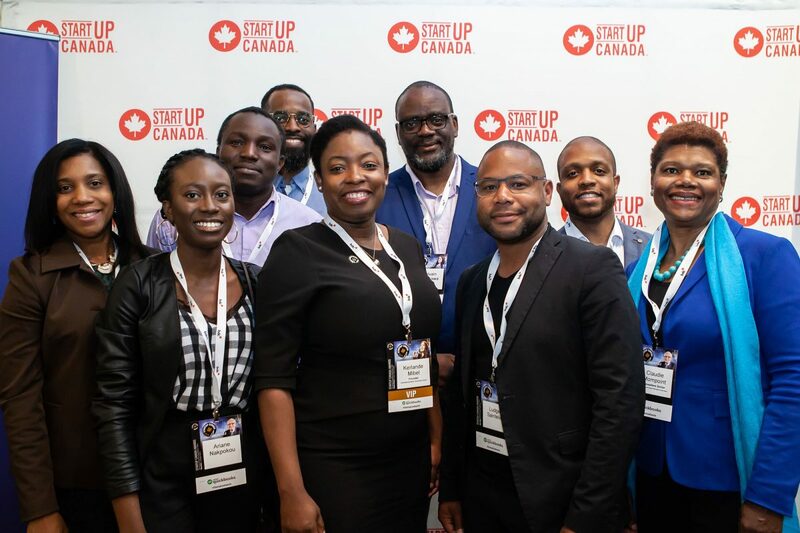 Startup Peel has supported more than 2000 entrepreneurs with the help of 25 partners, and is currently collaborating to bring an incubator/accelerator to the Region. Melloney is a champion of women-led companies and acts as a voice to government advocating for stronger entrepreneur support. 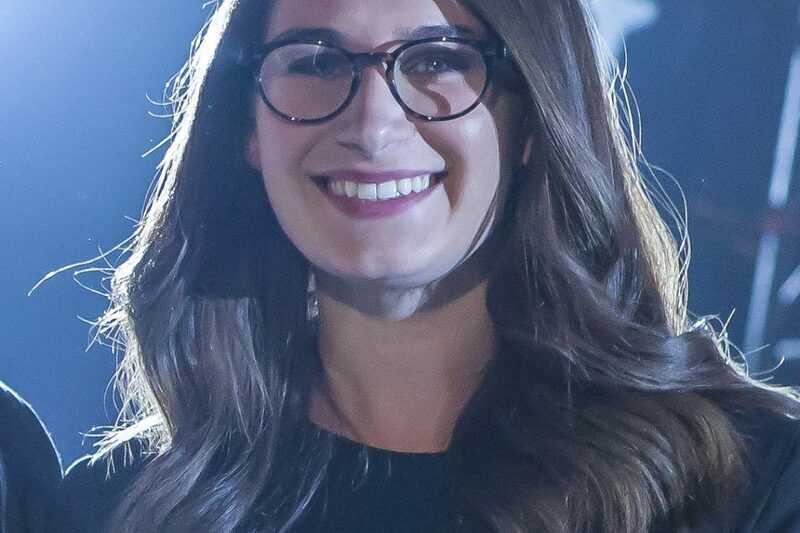 She promotes Canada’s entrepreneurship ecosystem on high-profile stages around the world, sharing opportunities with entrepreneurs, industry leaders, and governments. She’s also a successful marketing entrepreneur, owner of Clicktag, and a respected mentor. 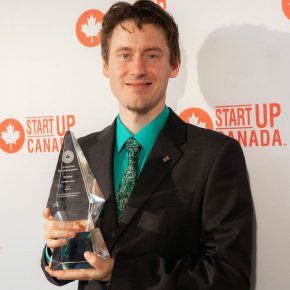 COLLABORATION OF THE YEAR AWARD | The winner of the Startup Canada Collaboration of the Year Award is Canada.ai a national effort led by NEXTAI (next ai) and NEXT Canada in partnership with more than ten artificial intelligence champions and media partners across the country. Canada.ia is a platform that showcases and convenes industry innovators, it is the destination for AI news, resources, ideas, and collaboration. Thanks to its partners, our nation is at the forefront of the global AI development race. Its content encourages Canadian innovators to disrupt, push boundaries, and to advance AI for the positive benefit of our society and economy. Already a pioneer in AI innovation, this platform demonstrates that the best of Canada is yet to come.